This week I have the pleasure of talking to Dr Terry Wahls about her journey towards her diagnosing of progressive MS, how she initially treated it, when she realised things needed to change and how she then went onto becoming one of the leading researchers on how diet and lifestyle can impact neurological diseases and other diseases. We discuss the holes in pharmaceutical based approach, autoimmune diseases and how the research is working to understand them better, and the aspects of quietening (not curing!) 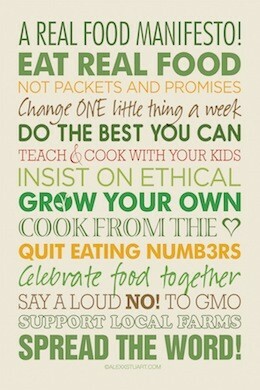 one’s illness that can’t be eaten from a plate – it’s SO much more than food! The chat is so full of nuggets of wisdom for life whether you’re affected by a chronic illness, supporting someone who is affected or simply wanting to lead your best life. 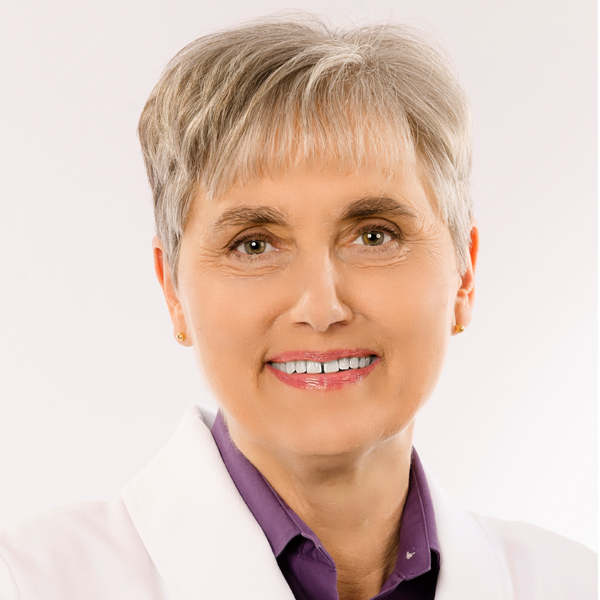 Dr Wahls is a clinical professor of medicine in the US and also does clinical research focused on diet and lifestyle. She was diagnosed with multiple sclerosis in 2001. Despite taking all the so-called “best” conventional drugs out there she saw her health decline rapidly. 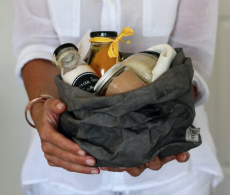 When she reached the point where she could not walk anymore, she came across the Institute for Functional Medicine and was prescribed a list of supplements that she started researching. She redesigned her diet focusing on these nutrients and after 12 months, was able to do a 29km bike ride. The Wahls protocol evolved from first, a list of foods that were important to eat to easily understandable and teachable food rules. After clinical trials, it became a verified protocol that significantly lowers the symptoms of autoimmune diseases. 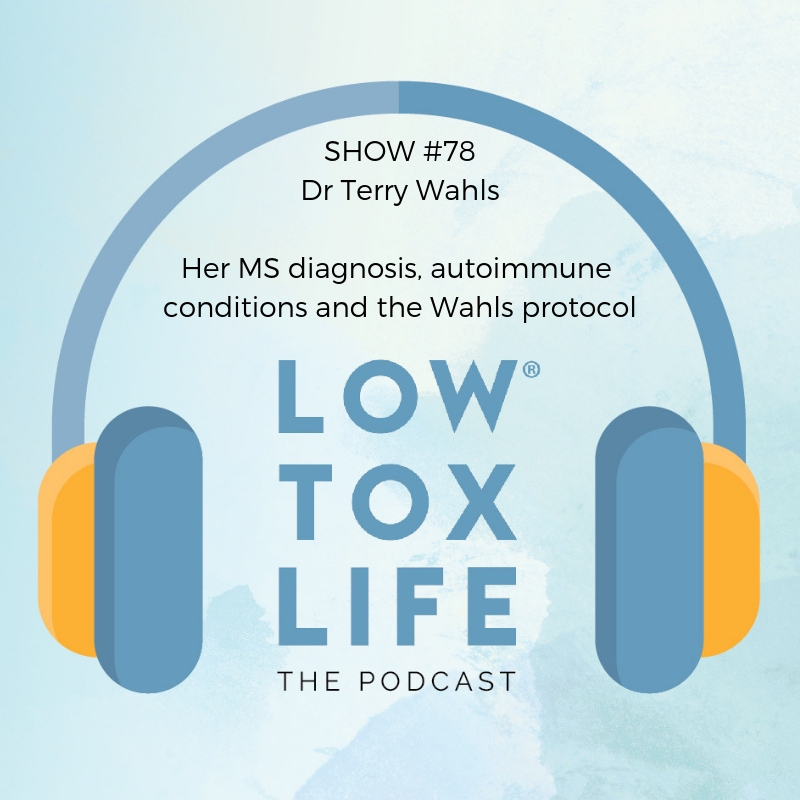 Although Dr Wahls doesn’t consider herself cured, following this protocol helped her quieten the disease. 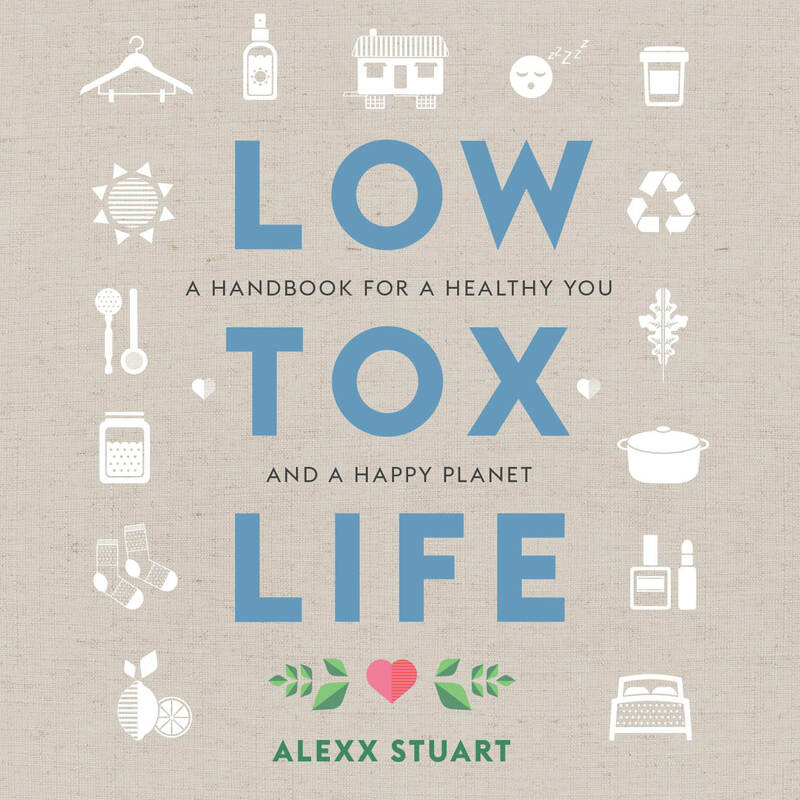 This has It changed the way she thinks about disease, about health and the way she practices medicine. Genetics are an important part of autoimmune diseases, the conditions will target different parts of the body depending on a person’s genetic inheritance: with lupus for example the joints are the main target. Seasonal allergies, skin conditions and autoimmune conditions are all related. They are influenced by the microbiome, toxin exposure and the quality of our diet. The Wahls protocol puts vegetables at the forefront of the diet, 9 cups is the recommended daily intake. Considering that the average dinner plate is the equivalent of 3 cups of food Dr Wahls recommends consuming: one dinner plate worth of dark leafy greens, one dinner plate worth of any vegetables from the cabbage family, onion and mushroom family, and one dinner plate worth of a coloured mix (should be coloured “all the way through” – think beetroot vs red apple): beets, carrots, berries, squash, grapes, etc. Eating a variety of cooked, raw and fermented is best. A good rule of thumb is to eat 3 times as many vegetables as fruit. This is just a general rule, and you should always eat for your appetite. Intermittent fasting, the ketogenic diet, prolonged fasting all provide a lot of health benefits. These are described at length in Dr Wahls book together with their benefits. You should always discuss with your physician which symptoms, blood tests and radiology tests you will monitor after starting the Wahls protocol in order to decide when is a good time to reduce the drugs you’re taking. No matter which disease you’re suffering from, you will always benefit from having the best diet and lifestyle. It’s always worth trying. We may not be able to recover fully from the disease that we have but we can choose to do the best that we can and to prioritise how we’re going to choose to spend the rest of our days. To find out more about Dr Terry Wahls click HERE. Dr Wahls will be visiting Australia for the first time this year “Transform your health tour”. She will be in Melbourne on 21st April and in Sydney on 5th May. For more information and tickets go HERE. The website Dr Wahls mentions to find a list of the “clean 15 and dirty 12” can be found HERE.